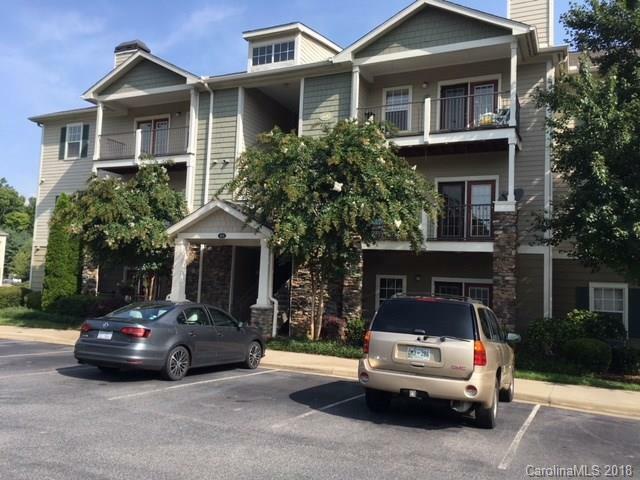 Nice, freshly painted 3 bedroom 2 bath condominium with open floor plan in a great location. This is a bottom level end unit. This condo has both a detached garage and separate storage unit. Located in an established community with many amenities including; Swimming Pool, Fitness Center, Business Center with Wifi, Nature Trails, Playground and Dog Park. Sold by Mountain Oak Properties.